This dude is on fire! We’re just a day shy of getting a new trailer for Godzilla: King of the Monsters, but Monarch Sciences official twitter already teased a new image for the flying Kaiju Rodan! 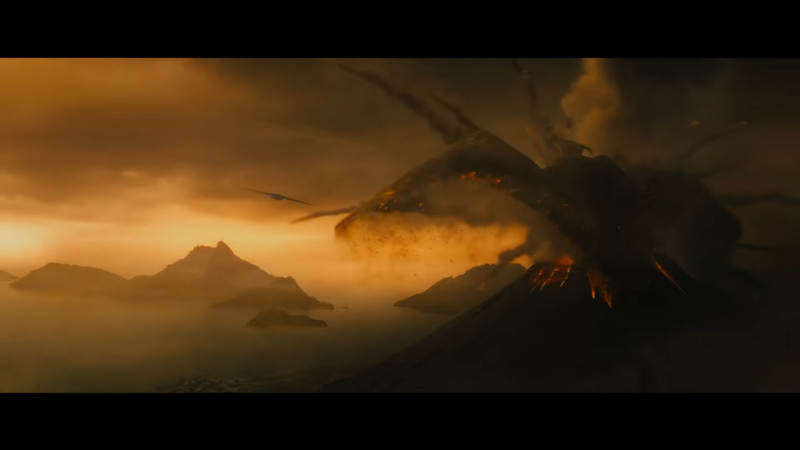 The tweet just referenced the flying kaiju as the One Born of Fire, and it gave us a good look on Rodan’s fiery appearance on the upcoming movie. Rodan first debuted on his own film way back in 1956 and became a mainstay in the Godzilla franchise, earning his own spot on Toho’s Big Five. Rodan was popular to the point that his roar was reused for other Kaijus such as King Ghidorah. Godzilla: King of the Monsters will also feature other famous kaiju such as Mothra and King Ghidora, and it will hit the theaters next year on May 31, 2019. Previous articleSend a raven — the White Walkers are here but in Scotch whisky form!